This evening, my children and I did something we’ve not done before. 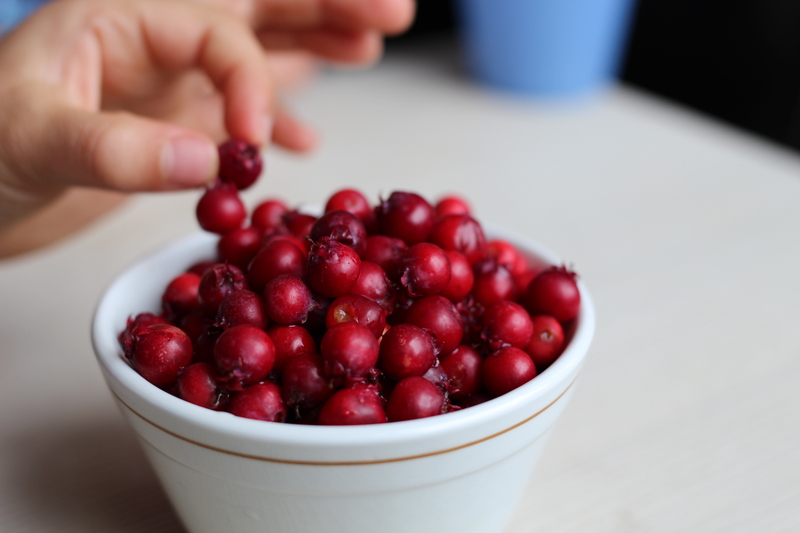 I shooed the birds away from the two serviceberry bushes outside of our house so we could actually pick a few of these little treats for ourselves. I planted them about four years ago when a friend recommended them to me. Apparently they are native to our climate and are therefore pretty hardy (i.e. good for a novice gardener/plant killer like myself). I’ve been pleasantly surprised by them. For a start, they are indeed hardy. 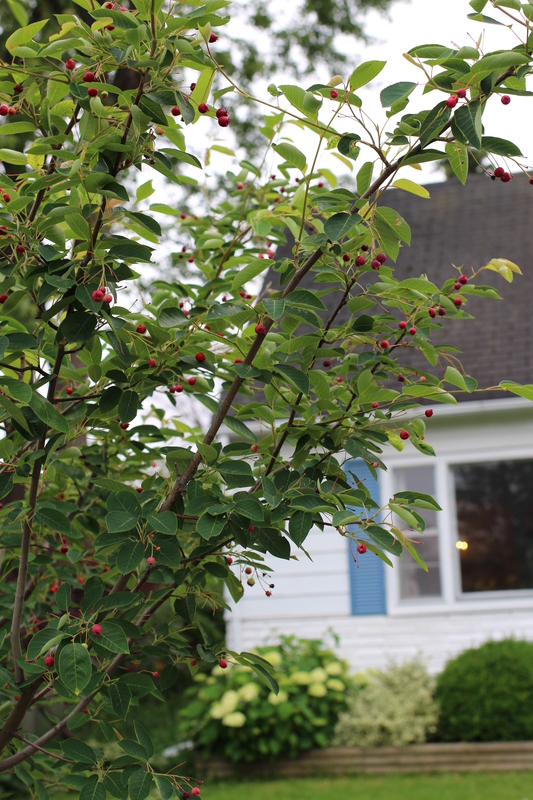 Many a shrub died in that same location and these two little bushes have done well with very little care. 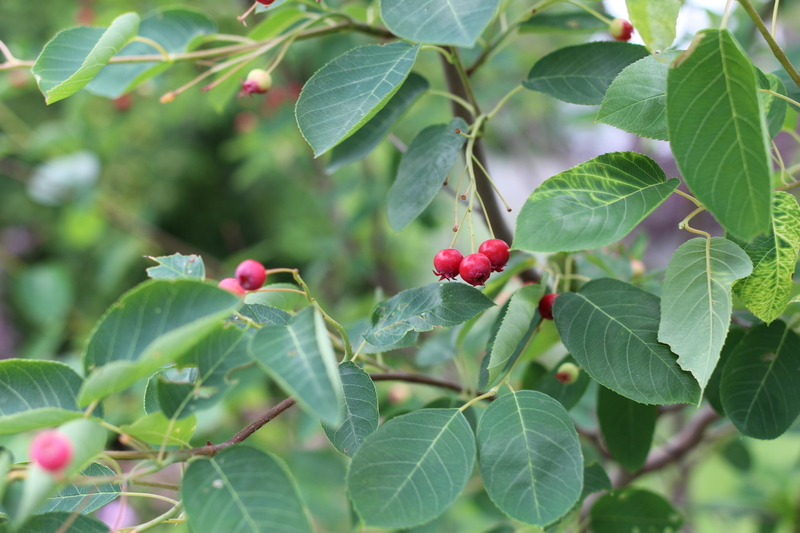 Second, they have pretty white flowers in early spring that help me celebrate the end of winter and finally, they have edible berries that come out in late June! 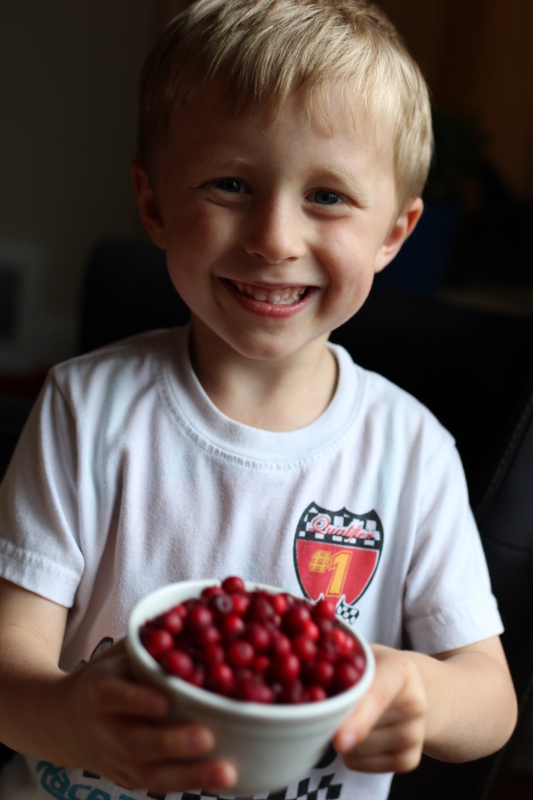 The younger kids were pretty thrilled to be picking the serviceberries as we waited for our dinner to cook. Now, dare we try to eat our dandelions?! Apparently they are all the rage and ours are truly organic and plentiful!! Previous Post Homemade Lemon Curd is so good! Hi Kristen, I’m so busy that this poor blog is rather neglected and I can’t see that I ever thanked you for your kind words of encouragement. As the old saying goes, better late than never..thank you!